Located on the far north end of the City hill, the Château Saint-Maire has been the seat of regional power since it was established. 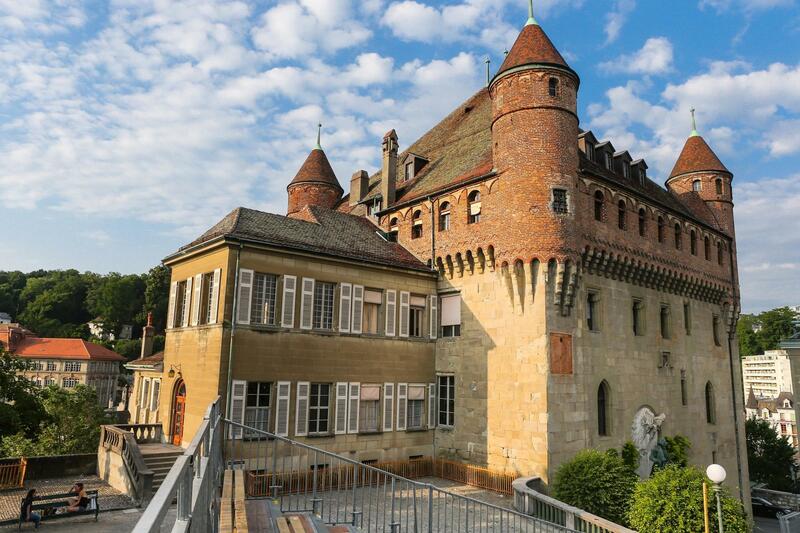 Lausanne’s bishops built it between around 1400 and 1430 as their new residence, choosing the site for its distance from the lower city and its turbulent bourgeoisie. With the massive appearance of the city castles of its time, today we still consider its residential and military functions. 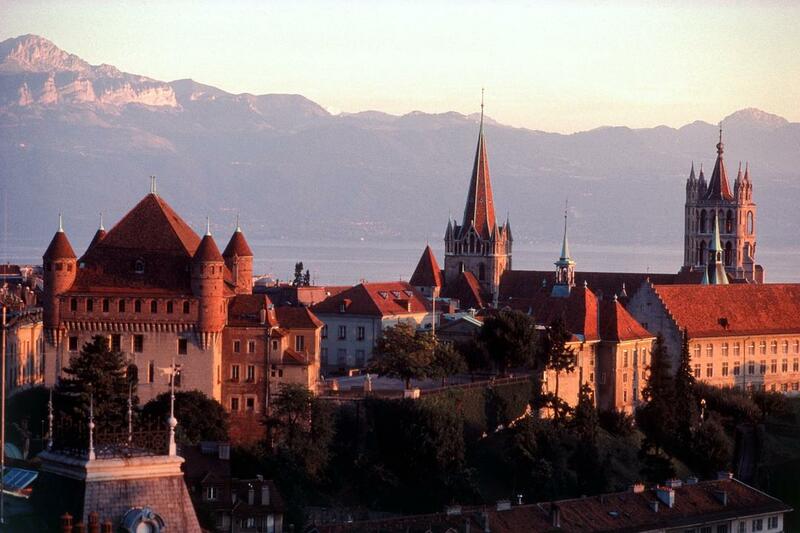 In 1536, unwilling to abandon it to Lausanne’s residents, Bern installed its bailiff here. 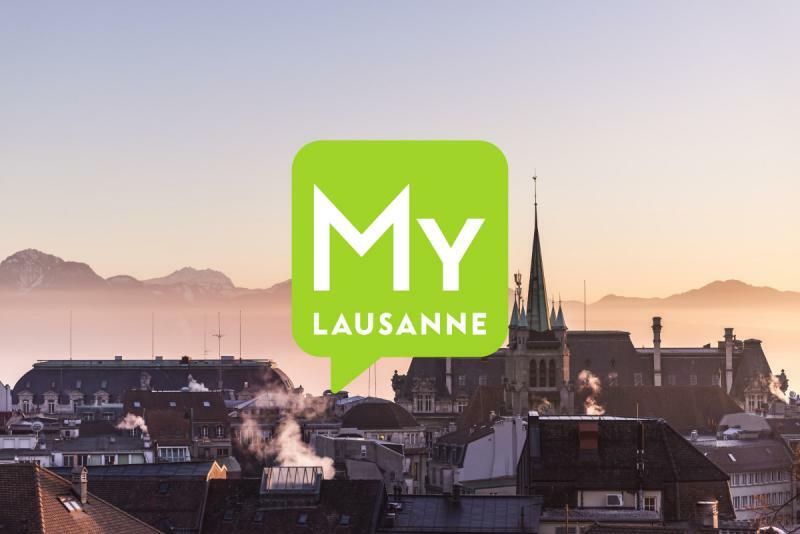 Since 1803, the Cantonal Government has resided here. The defensive level of the castle is particularly noteworthy. Made of brick and featuring slits and low-cut merlons, it was probably designed by Italian masters who came by invitation of Bishop Guillaume de Challant (1406-1431), who himself was originally from the Aosta Valley. This type of architecture has well-known predecessors, like the fortress in Verona, and equally famous successors, such as the Kremlin in Moscow.